cade is using Smore newsletters to spread the word online. Dengue Fever is a Misquito born virus and it is mostly in sub-Tropical regions. 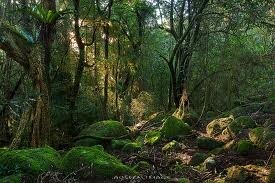 In most cases it is not fatal but if not treated it can cause death in rare cases. Dengue fever can be prevented by getting a vaccine. 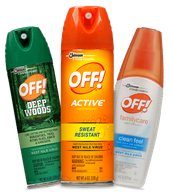 The even easier way is to use bug spray with at least 20% DEET to keep away the Mosquito that spread the virus. You are at risk of getting Dengue Fever if you live in Sub-Tropical areas. the people who have had Dengue Fever and have recovered are at a even higher risk to get it again. The symptoms of Dengue Fever are very bad in an extreme case. people can die from the high fever and the stomach problems. some of the symptoms are bleeding from the eyes and ears. you can also vomit a lot you also have very bad joint pain. 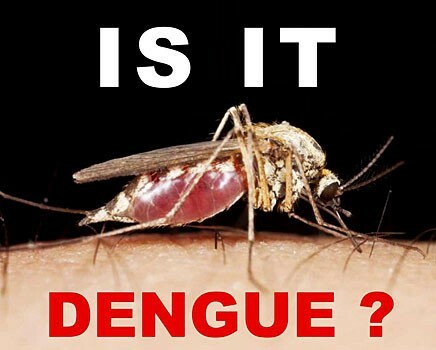 Dengue fever is mainly in sub-tropical areas and it is also in some places that have mosquitoes. 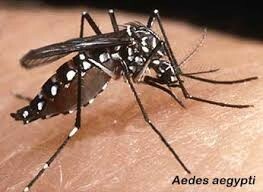 there is dengue fever all around the world but the mosquitoes there are not as aggressive as the Aedes mosquito. there are two other kinds of dengue. 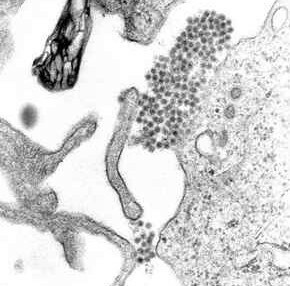 they are not as bad as dengue fever they are called dengue shock syndrome and dengue hemorrhagic fever. 40% people live in areas where dengue fever is present. there are 22,000 deaths each year. and there are 100 million cases every year. it has also been reported in all 48 continental states. 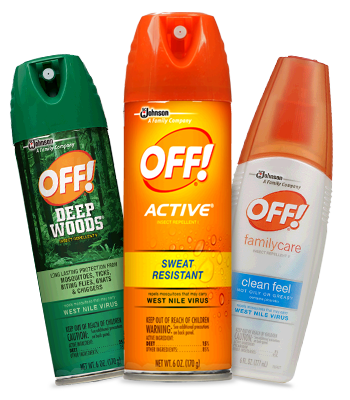 how to keep the public safe... we can stay away from mosquito and use DEET. we can also tell them what it is so then they will know the symptoms and go to the ER. they will also be smart about it. dengue fever in Iowa there have been four cases in Iowa in the past year and one of the four have been in Johnson county and they were all cured and they are fine now! Aedes misquito. Digital image. Web. 18 Dec. 2014. Dengue. Digital image. Web. 17 Dec. 2014. "Dengue Fever." Mayo Clinic. Mayo Clinic, 19 Sept. 2014. Web. 5 Dec. 2014. Iowa. Digital image. Web. 19 Dec. 2014. Is it dengue. Digital image. Web. 18 Dec. 2014. Map. Digital image. Web. 18 Dec. 2014. Rash. Digital image. Web. 17 Dec. 2014. Virus. Digital image. Web. 19 Dec. 2014. White, Katherine. Dengue Fever. New York: Rosen Pub. Group, 2004. Print.